3D printing is a technology that captures the imagination of many. Questions remain however over current and future adoption of the technology and the various barriers to overcome. 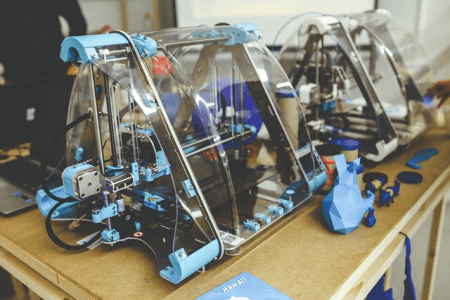 Recent research by B2B International for the Consumer Technology Association explores these questions and brings to light information on the size and scope of the commercial 3D printing market and the materials, processes and software in use now and expected to be in use in the future. The report, entitled ‘Accessing Use and Attitudes Towards 3D Printing Technology: Asia and Europe’, together with an infographic on the key findings, can be found by clicking the link below.